This grant will enable Muslim Anti-Racism Collaborative (MuslimARC) to provide strategic professional development for its staff and technical support toward the development of an annual operational plan. MuslimARC is an organization dedicated to fostering a deep appreciation of diversity and exchange of meaningful dialogue in Muslim communities. 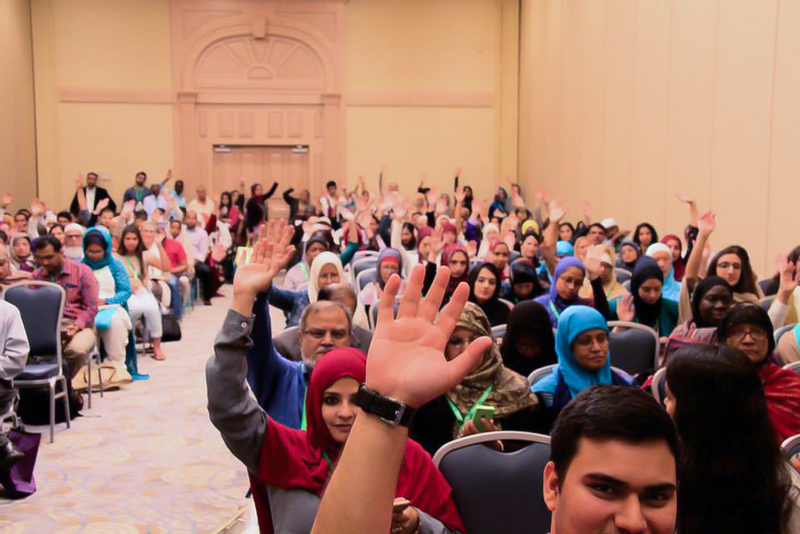 As the only organization of its kind, MuslimARC develops resources and trainings, builds multi-ethnic and intra and interfaith coalitions, and amplifies grassroots efforts that advance racial justice. Since its founding in 2014, MuslimARC has already reached nearly 10,000 people on the ground through trainings and seminars, successfully led 10 crowdfunding campaigns for grassroots causes, and amassed nearly 25,000 online followers as part of the MuslimARC network.